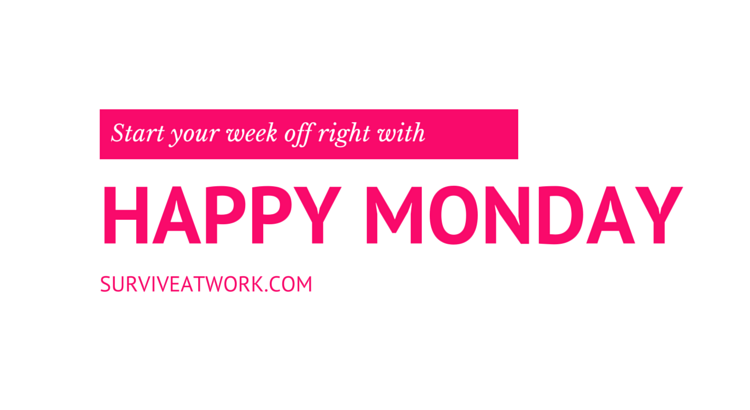 A Happy Monday on a Wednesday? And after a week’s absence?! Yes, I know… I have some explaining to do! It’s been a busy sort of few weeks, but of course that’s no excuse. Last week I spent every day driving back and forth to the hospital (no need to worry, I’m fine!) and the evenings caring… Well, what I call caring. This Monday, can you believe that I completely forgot I had another job on? And therefore spent the time I usually write our little Happy Monday’s blissfully delivering a workshop to business owners. 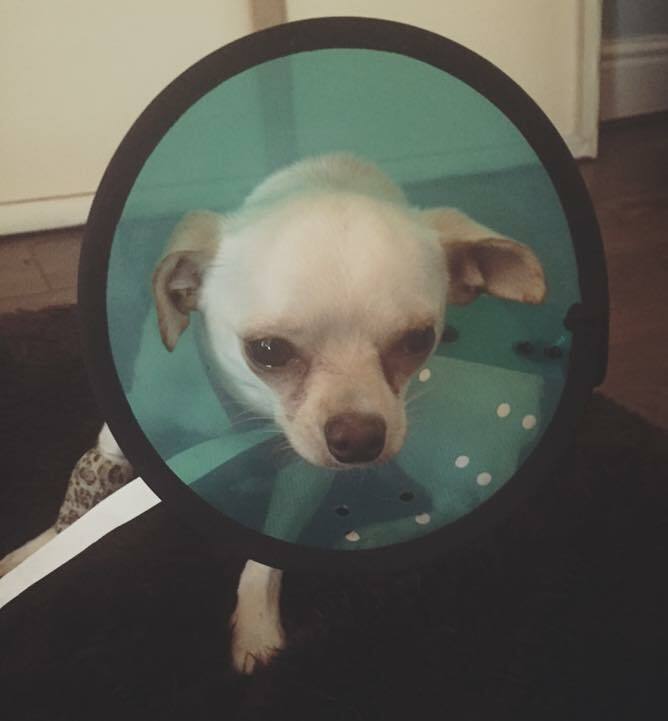 So, in recognition of Rocky – the brave little soldier that he is – this week’s Happy Monday is a compilation of hilarious Chihuahua videos (they really are a strange little breed! ).